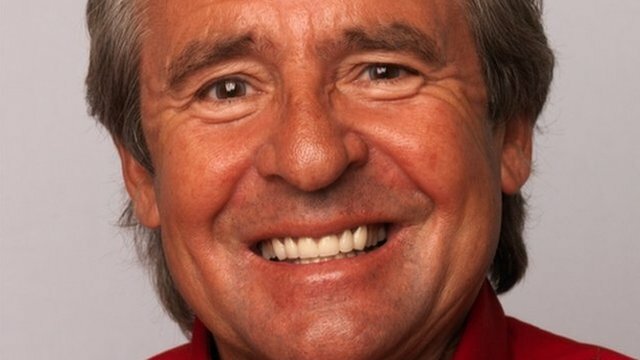 I’m sad to hear that Davy Jones, of The Monkees, died earlier today of a sudden heart attack. He was 66. The Monkees were the first made for TV band. Davy Jones was the only Englishman in the group, the other 3 members, Micky Dolenz, Michael Nesmith and Peter Tork, were American. The very popular show, about a struggling band and the outrageous situations they would get themselves into, ran from 1966 – 1968 but the band continued recording until 1971. Their most famous songs have to be Daydream Believer and I’m a Believer (which has been covered by many artists). Growing up, The Monkees repeats always seemed to be shown during school holidays. I loved that show – actually I have to confess that, to this day, if I happen to come across an episode I have to stop and watch! I instantly fell in love with the mischevious, cute, Monkee, Davy Jones. Since then he has always been my favourite Monkee. Before The Monkees, Davy appeared in an episode of Coronation Street (1961) as Colin Lomax. After The Monkees split, Davy continued acting, appearing in a number of TV shows and on the stage. The Monkees popularity hasn’t waned. Over the years they reformed for a few reunion tours. Below are some of Davy’s The Monkees moments. Thanks for the entertainment Davy! RIP. This entry was posted in TV News, Uncategorized and tagged Davy Jones, RIP Davy Jones, Sarina Bellissimo, The Monkees. Bookmark the permalink.